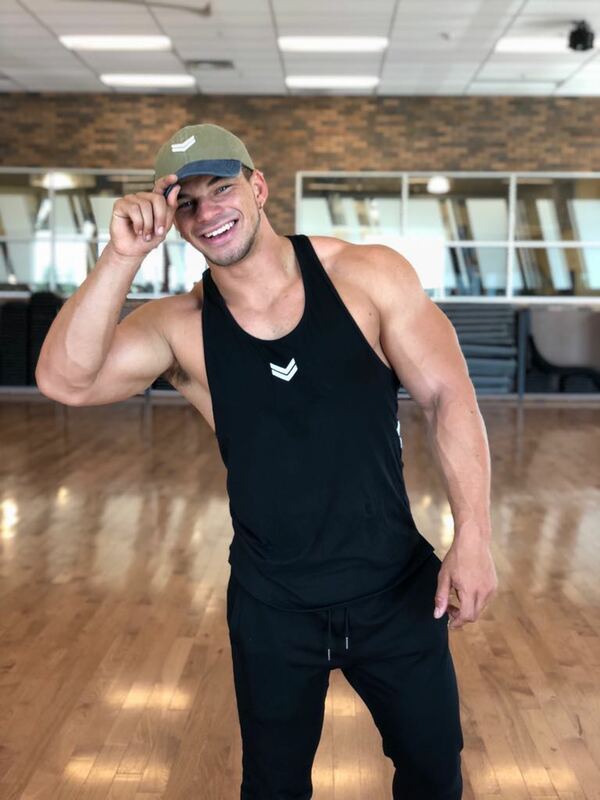 BOSTON, August 14, 2018	(Newswire.com) - Mon Ethos Pro announces that professional athlete, Jeremy Dutra has recently signed with their agency making them his agent and business consultant. Dutra, who won first in his class at both the 2017 NPC San Jose Championships and the 2017 NPC Fresno Classic, was extremely excited about the move. "Mon Ethos Pro is quickly becoming the go-to talent rep in the bodybuilding community, and to be asked to sign up with them is a real honor," said Dutra. 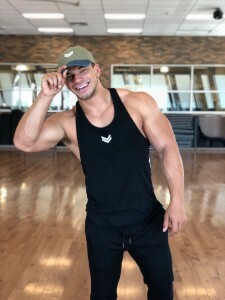 Dutra, who works out six days a week with a daily dose of cardio, has been a regular in the sport of bodybuilding for the past five years. Starting with a first-place showing at the 2013 San Francisco Championship, Dutra has competed in more than ten competitions over the years and is slated to compete next at the 2018 NPC Titans Grand Prix in Los Angeles, California. Coached by Omar Ventura, Vice President of Athletic Talent and Founder of Team Ventura, Dutra feels confident about his preparations for this upcoming show. "Jeremy has been in this game a while, and definitely has the experience and talent necessary for success. We're extremely excited about the opportunities that he brings into the mix," said David Whitaker, President of Mon Ethos Pro.